Brazil set to host this year’s Copa America in June-July and football fans in India are eager to watch the matches as tournament features top teams from South American region and two Asian sides Japan and Qatar. There is 7 and half hour time zone difference between Indian and Brazilian watch as India ahead to Brazil by 7:30 hours. 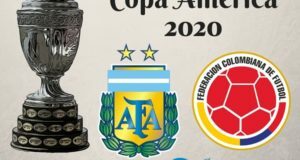 Originally 2019 Copa America is scheduled to play between 14 June and 7 July but as per Indian watch, tournament matches will be played from 15 June to 8 July due to timing difference between two nations. Hosts Brazil will take on in the first match of championship on 15th June from 6 AM IST (India Standard Time). Quarterfinals are scheduled to play from 28 to 30 June. Meanwhile semi-finals to be held on 3rd and 4th July from 6:00 IST. 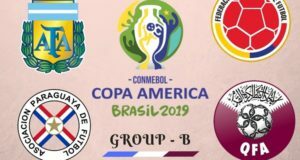 The grand finale of Copa america 2019 to play from 1:30 AM on 8 July. 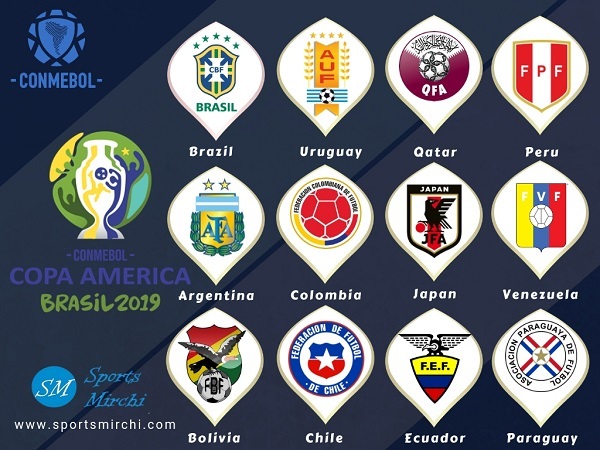 Let’s have a look at the complete schedule of 2019 Copa America as per India Standard Time. Which teams will qualify for semi-finals? 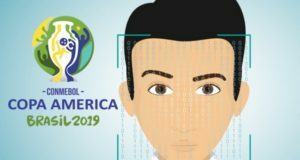 What’s your prediction about the Copa America 2019 Brazil?